If you are one of the thousands of citizens pulled over in Atlanta, GA traffic each month for allegedly committing a traffic violation (e.g., red light), you need to consider whether a traffic tickets attorney can help you avoid a Georgia driver license suspension, high fines, and having your car insurance rates skyrocket. Traffic ticket lawyers are well-versed in Georgia traffic laws, GA DUI laws, and other misdemeanor crimes that are processed through Atlanta Municipal Court (a/k/a Atlanta Traffic Court). If you were stopped for speeding or any other traffic offense (moving violations) within the City of Atlanta, you need to talk to a traffic ticket lawyer at a law firm in Atlanta, GA that specializes in traffic tickets and the successful defense of misdemeanor DUI cases. Remember that the Prosecutor is not your traffic ticket lawyer and that the prosecutor represents the police officer in your Atlanta traffic citation case. “Do I need a lawyer for my Atlanta traffic court ticket?” This is a bit of a “trick question.” Why? 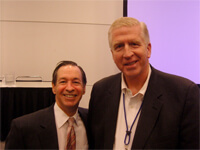 First, all that any attorney must “sell” is his or her time and expertise. The question of how much time the case will take varies widely, depending on what type of traffic ticket charges are pending. 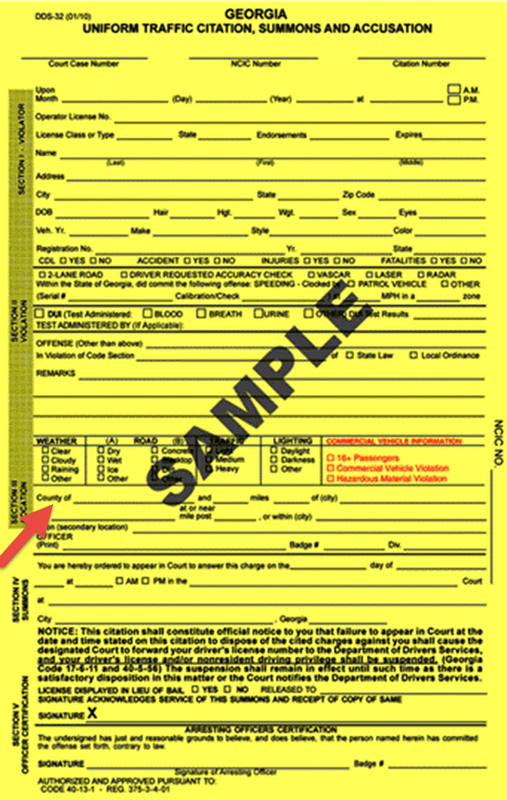 Serious City of Atlanta traffic citation cases like a DUI in Georgia, a hit and run, or attempting to elude a police officer will take more time, and possibly require a trial to win. Because some misdemeanor traffic tickets are classified as serious driving offenses under Georgia traffic ticket law, expect to pay more for the defense of these traffic tickets. 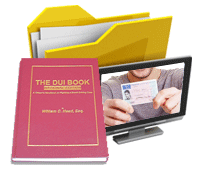 Plus, some cases require trial or pre-trial motions or both, plus (with driving under the influence cases) a separate license suspension administrative law court proceeding, that is triggered by the Georgia implied consent law for DUI arrests. If these have been lost, and the person has no idea when court occurred, this investigation will cost more, simply because more trips to Court in Atlanta Traffic Court (or another courthouse) may be required. If I Plead Guilty or Pay Traffic Tickets Online, Can Problems Arise? While some citations in the Traffic Court Atlanta, GA can be paid online, certain categories of traffic tickets cannot be paid online. The City of Atlanta traffic ticket online interface will block attempts to pay a DUI or other serious ticket because you or your traffic ticket lawyer Atlanta MUST appear in court. 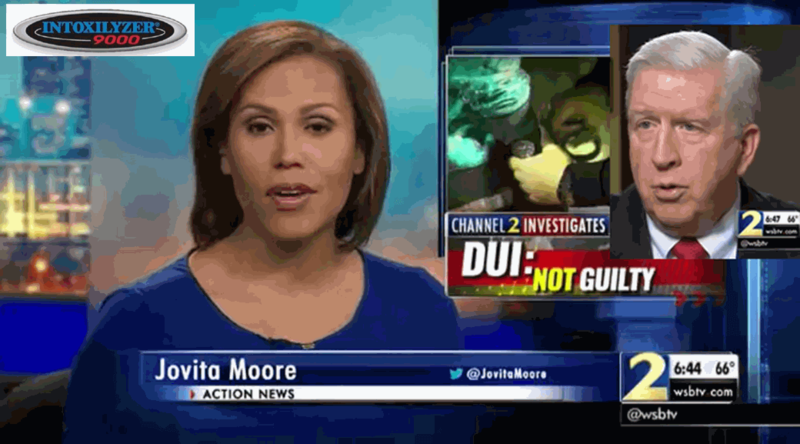 This Google+ clip about a celebrity DUI explains how a traffic tickets lawyer will fight a DUI charge and seek a reckless driving reduction. Plus, in some instances, payment of an Atlanta traffic ticket, when you represent yourself in court in Municipal Court of Atlanta, can suspend or revoke your license to drive. For any DUI in Georgia, your lifetime criminal record is at stake, and a conviction for driving under the influence in Georgia is potentially devastating. To answer the question, “Should I PAY TRAFFIC TICKETS ONLINE?”, your best advice is to contact a traffic ticket attorney FIRST, because trying to undo a guilty or nolo plea, or obtaining a change of how a conviction in Atlanta Traffic Court was recorded and sent to DDS GA, is twice as costly than doing it right from the start. This rule applies because it will take a criminal defense lawyer twice as long to UNDO a mess, then handle the traffic offense right from the beginning. 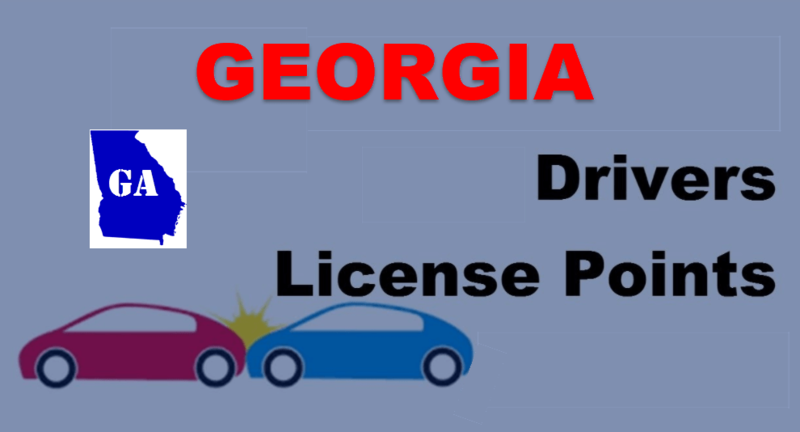 In addition, on an arrest for DUI in Georgia, look for the administrative license suspension notice (DDS 1205) that proposes a ONE YEAR license suspension. File an APPEAL or opt for the ignition interlock device limited permit (IIDLP) within 30 days. This is a HARD deadline, meaning NO EXTENSION of time is possible. Our DUI lawyers can help you protect your ability to drive. FREE legal advice and FREE initial lawyer consultation. Call 404-567-5515 NOW. What do you have to lose, when you will be discussing your criminal charges with one of Georgia’s top criminal defense attorneys. The metro Atlanta counties that make up the bulk of the city’s population are Gwinnett County, Fulton County, DeKalb County and Cobb County. Early action in hiring a DUI attorney can save you time, auto insurance costs, a possible suspended license, and not adding unnecessary driving points to your Georgia DDS record. 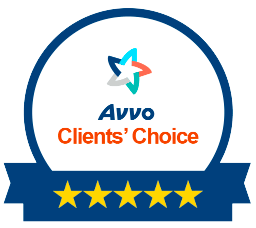 Check our lawyer ratings and list of credentials, and then hire your Atlanta attorney from our DUI law firm. 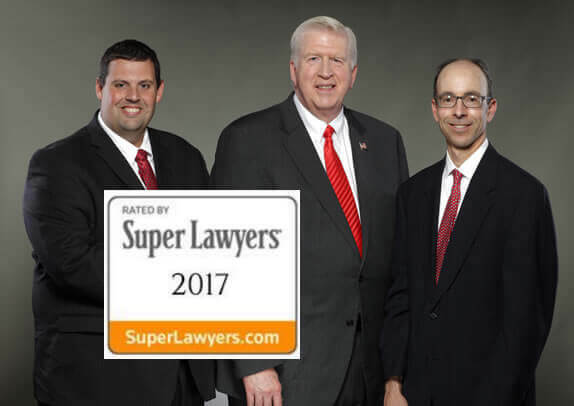 You need to look for a DUI lawyer near me who has been rated to be one of the best lawyers in Atlanta for your Atlanta traffic ticket, particularly if you face criminal charges for drunk driving, hit and run, driving with a suspended license. Driving without insurance, or other serious driving offense. Drivers from other states appearing in Atlanta Traffic Court may have more severe consequences for certain speeding tickets that can constitute reckless driving under their State laws. Any knowledgeable city of Atlanta speeding ticket lawyer will WARN drivers licensed in other states to consult with a local Georgia DUI lawyer for advice on this pitfall. The States of Virginia and North Carolina are both licensing jurisdictions where traffic tickets like speeding can result in total loss of driving privileges. Each state can categorize traffic offenses to trigger driver’s license suspension at certain speed limits above the posted limit, which will result in total suspension or revocation of your driver’s license in your home state. A traffic ticket lawyer near me who is familiar with applicable Georgia traffic laws relating to your Georgia traffic ticket can save you from being SUSPENDED, and possibly help you avoid points. 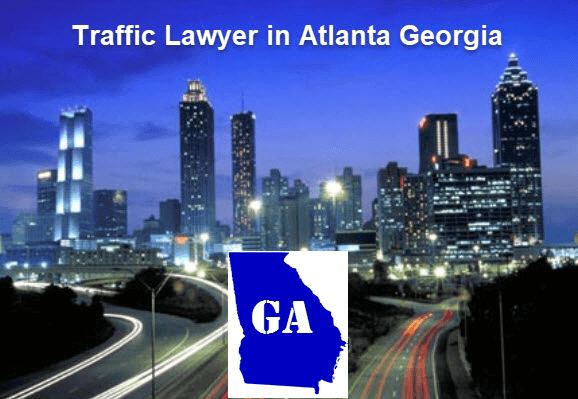 Call a top-rated Atlanta traffic violation lawyer to get FREE legal advice via phone call and see if would be affordable to hire an attorney to handle the traffic violation for you. Car Insurance Under 25 – What Happens If a Young Driver Gets Suspended? Transferring ownership of an asset to a child, who make future criminal mistakes, can expose the car to government seizure in certain situations (drug trafficking). Plus, high-risk auto insurance companies don’t typically offer affordable, higher liability coverage for what they see as risky drivers. In the event of a car accident, insufficient liability coverage may be available with your insurance company for damages following an at-fault accident. Such uninsured or underinsured coverage situations can put the underage driver in a precarious financial situation. Atlanta Municipal Court – What Types of Cases Does It Handle? Municipal courts are a legislative creation that benefits cities across Georgia by leaving fine revenues in the municipality where the traffic offense occurred. Since all Atlanta traffic tickets are misdemeanors, you have a right to a jury trial, and that would mean a transfer of the case over to State Court. Judges in the City of Atlanta Municipal Court can hear misdemeanor traffic offenses and a few other types of cases, but other more serious misdemeanors and felonies typically will be handled in either a State Court (misdemeanor cases) or a Superior Court (felony cases) in Georgia. Because the City of Atlanta is partially in Fulton County and partially in DeKalb County, your case that originates in the Atlanta Traffic Court could be transferred to either one of these counties if a jury trial is requested. The jury trial court for these counties would be the Fulton County State Court or DeKalb County State Court, respectively. However, any DUI first offense, 2nd DUI, or 3rd DUI in 10 years can be handled in Atlanta Municipal Court. Law firms in Atlanta that know the Atlanta solicitor assigned to their client’s cases NEVER move the case out of Municipal Court of Atlanta GA until all efforts at obtaining a favorable resolution are exhausted. Typically, for drunk driving or DUI drugs, attorneys in Atlanta, Georgia who are DUI lawyers are VERY familiar with all prosecutors at the Atlanta courthouse and can get the best deals. This may be a case that the traffic attorney can get the charge changed from to a DUI reduced to reckless driving. Although the Municipal Court of Atlanta has a website, current information for your traffic ticket may not be available. You can try to call the phone number for the Clerk of Court but getting direct information may require a trip to the court to determine when your case is going to be heard so that you don’t have a failure to appear (FTA). A failure to appear can suspend your driver’s license and create a situation where, if stopped again, you may be charged with driving while suspended. Such serious misdemeanor traffic offenses will result in your arrest, and you will have to post a new bond for this criminal case if an officer determines that your license was suspended for not appearing. 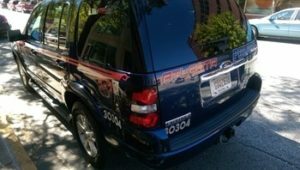 Atlanta, GA police are serious about enforcing any FTA arrests or driving while suspended arrests. Call an Atlanta DUI lawyer TODAY to prevent a long-term loss driving privileges, by not properly handling your ticket in traffic court Atlanta GA. City of Atlanta traffic ticket cost can be expensive, especially for high-speed citations. Read more about super speeder GA tickets below. In addition to potential loss of driver’s license in the out-of-state motorist’s home state, Georgia added a “tax” on drivers who egregiously flaunted the law, by getting ticketed for a high-speed traffic ticket. Once you are convicted of any high-speed Georgia speeding ticket, you will be MAILED a letter demanding ANOTHER $200 to be paid, or your driving privileges can be suspended. Georgia speeding laws for GA super speeder tickets target drivers on two-lane roads, that are exceeding 20 MPH or more, and drivers on multi-lane roadways, the same way, but any person speeding at 85 mph or over will be cited for super speeding in GA.
Accumulation of too many points on your driving history can cause a driver’s license suspension. 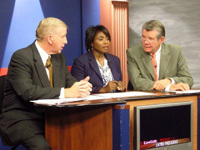 Because Georgia traffic laws have certain provisions to allow you to reduce points on your license, it may be worthwhile to contact an Atlanta criminal defense attorney who handles both driving under the influence and traffic Atlanta offenses, and who is familiar with what type of diversion or point avoidance can be obtained within Atlanta Traffic Court, rather than to plead guilty and later be suspended. In addition, the points reduction course under Georgia laws can only be used every FIVE (5) years. You may have to attend a 6-hour driving safety class, but you can prevent paying extra insurance costs and getting points on your record by knowing how to handle your case in the Atlanta Traffic Court. 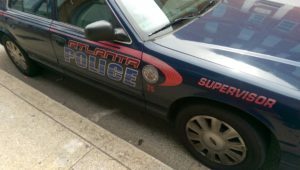 Don’t get taken to the Atlanta City Detention Center and NOT hire a top expert on traffic Atlanta court, who is an experienced traffic ticket lawyer from one of the top-rated Atlanta DUI law firms. You will typically be required to be in City of Atlanta Traffic Court within a few days. Instead of simply searching for lawyers near me, find a traffic ticket attorney Atlanta that KNOWS your court and prosecutor. 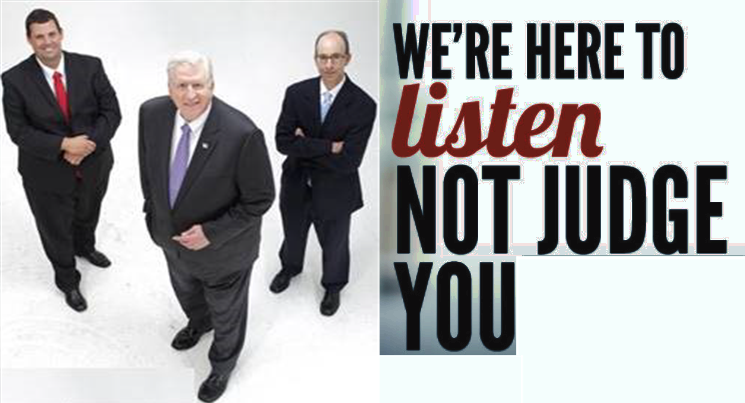 Call our DUI lawyer partners at our criminal defense attorney firm. Ask for Larry Kohn, Cory Yager, or William C. Head at 1-888-384-4323 or 404-567-5515. We also have DUI attorney payment plans available. Of all the criminal law offices in Georgia, our law firm has three of the best traffic lawyers in Atlanta GA.
Our DUI law firm primarily handles DUI arrests, but we also handle traffic tickets in Atlanta, the surrounding metro Atlanta counties, or any other place in Georgia. For minor traffic tickets outside our primary market area, we can refer you to a highly-ranked local attorney in any GA city or county court. Call 42-year veteran Atlanta DUI attorney Bubba Head today and get honest answers to all your questions from an Atlanta traffic ticket lawyer. Tell us everything that happened and everything you remember about your DUI arrest. The sooner you call us, the better chance we will have to win your case. E-mail for Clerk of Traffic Court Atlanta Georgia: municourt@atlantaga.gov.